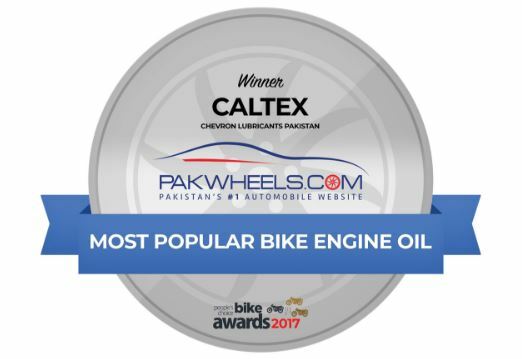 Caltex Havoline has won The Most Popular Bike Engine Oil Award in Pakistan as part of the PakWheels.com People’s Choice Awards. 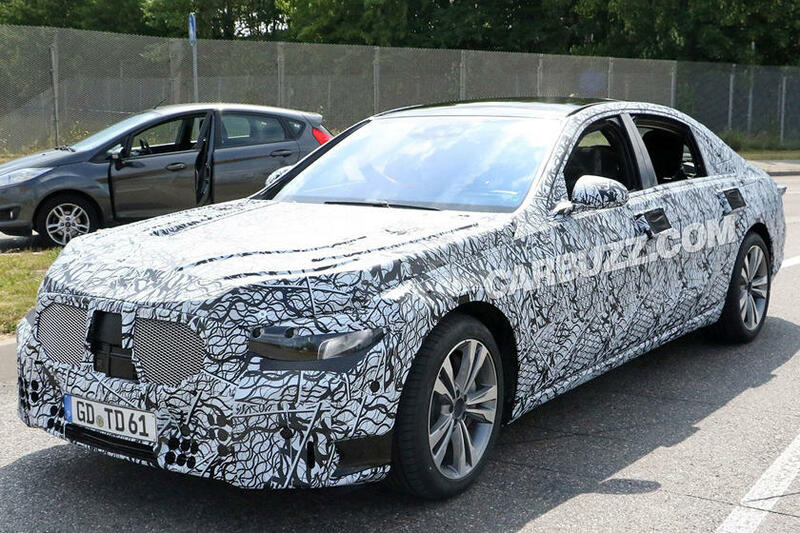 The awarding was based on the opinions recorded in the online survey conducted earlier this year by PakWheels.com, Pakistan’s No.1 automobile portal. Owing to its aggressive marketing campaigns and constant quality control, Caltex Havoline has managed to increase its popularity and sales through a brilliant repertoire of positive customer feedback. Marketed and sold/ distributed under Chevron Pakistan Lubricants, Caltex Havoline continues to be the no.1 motor oil in local market against other competitors. Check complete results of PakWheels Automobile Industry Survey Report 2017 here! Caltex Havoline motorcycle engine oils are designed for everyday riding to protect the engine under both normal and challenging riding conditions. 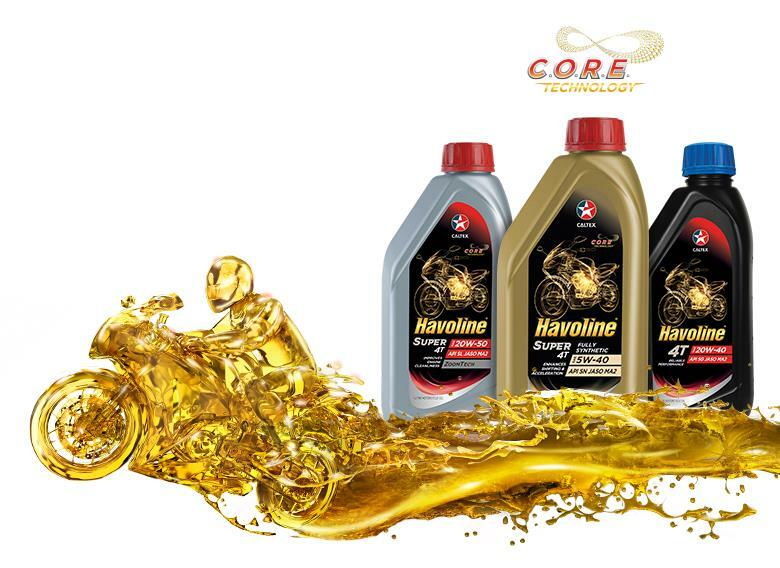 Our new and improved range of engine oils now contains C.O.R.E. Technology and ZoomTech that deliver better performance and increased reliability. Performance in every bottle, helping your engine perform at its peak, no matter what. Chevron Pakistan Lubricants (Private) Limited – an indirect subsidiary of Chevron Corporation, one of the world’s largest integrated energy companies – trades under the Caltex® brand in Pakistan, and markets its lubricants products in the country under the Havoline® and Delo® brands. Chevron has operated in Pakistan for more than 75 years, having entered the market in 1938. Chevron Pakistan Lubricants, which is headquartered in Karachi, has nationwide operations and regional offices in all the major cities of the country, as well as more than 130 world-class oil change facilities.